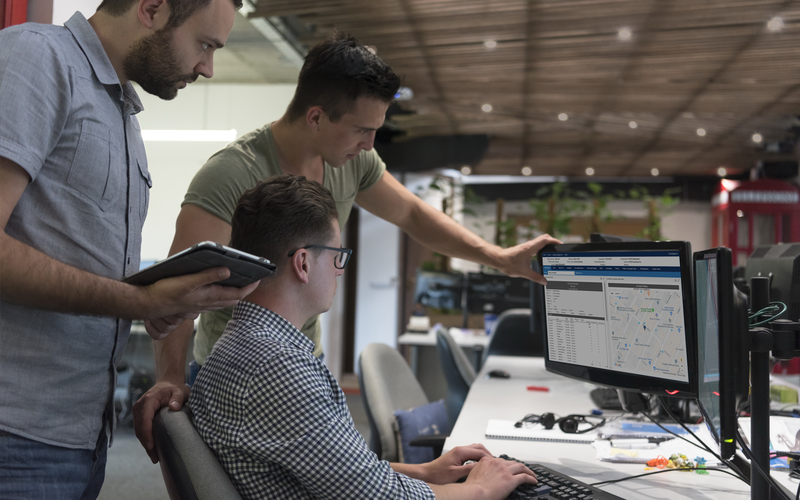 If you want to maximize your Ventiv Technology investment, there’s no better way than giving your team the skills to use Ventiv’s applications to their fullest extent. 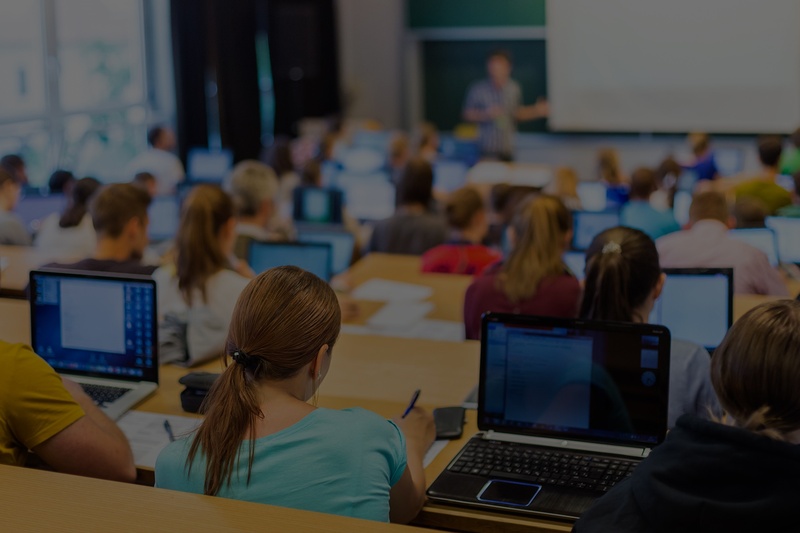 Ventiv University encompasses all training activities, conducted onsite and online. Ventiv University is the next step in helping you quickly and easily become an expert, offering you an ecosystem of role-based or feature-based learning options to help you get the most out of your investment. With a wide range of training options, from in-person classes featuring hands-on instruction, to virtual training, self-led courses, workshops, and more, Ventiv University is here when — and where — you need it. Client-specific, instructor led training designed for post-implementation clients. The content is based on a specific requirement (e.g. accommodate staff changes, purchase of a new module), or based on a needs assessment. The delivery method can be lecture, hands-on or a combination. Training is conducted either onsite at the client's location, or online. Ready to schedule Custom Training for your organization? Contact your Territory Vice President or Client Delivery Lead today. Self-paced product training available from Ventiv University Online. Our video library features training on a variety of product specific topics. To meet the needs of different types of users, we offer videos in three series: Fundamentals, Administration, and Reporting. Training videos are designed to supplement Custom Training and are easily accessible from a web-enabled computer, tablet, or smartphone. 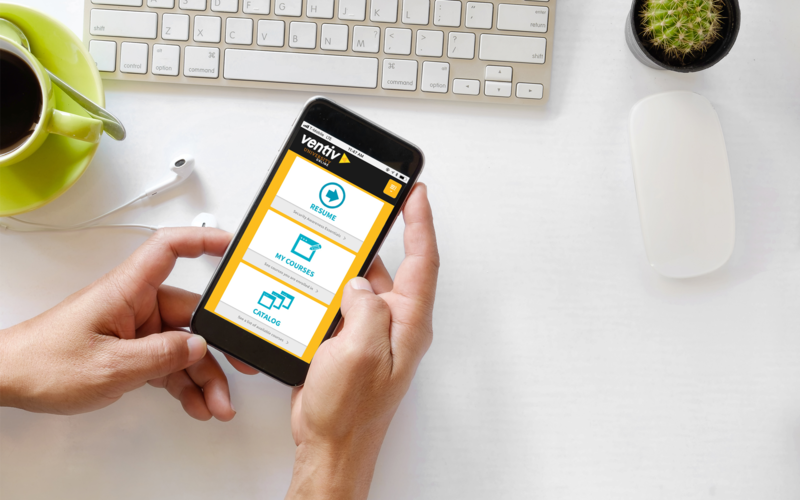 Contact your Client Delivery Lead or Territory Vice President, to request access to Ventiv University Online for your organization. 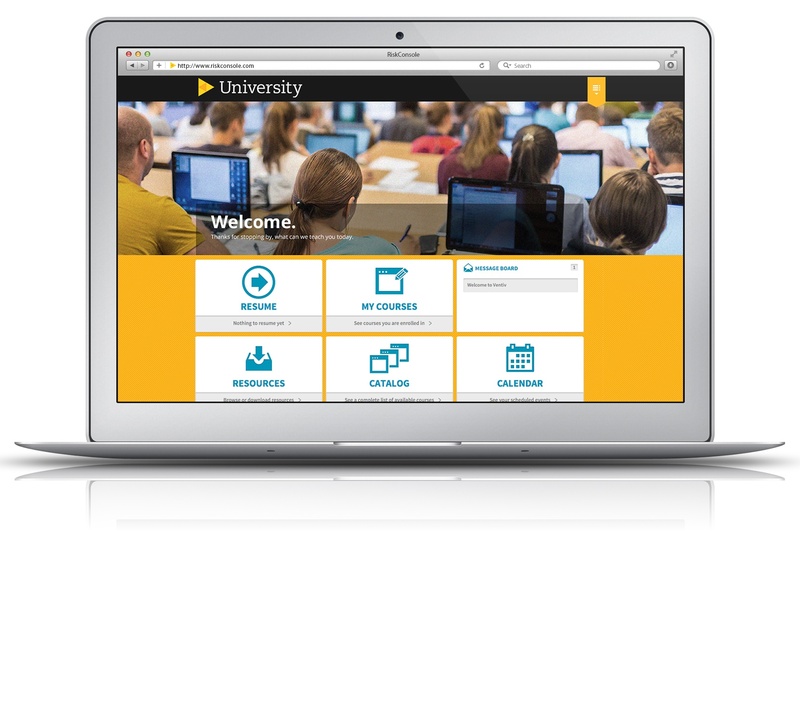 Already a Ventiv University Online user? Click here to login. Free, online training events covering a variety of product specific topics. These one-hour webinars are conducted quarterly. They are presented in a lecture format and include a Q&A period at the end. 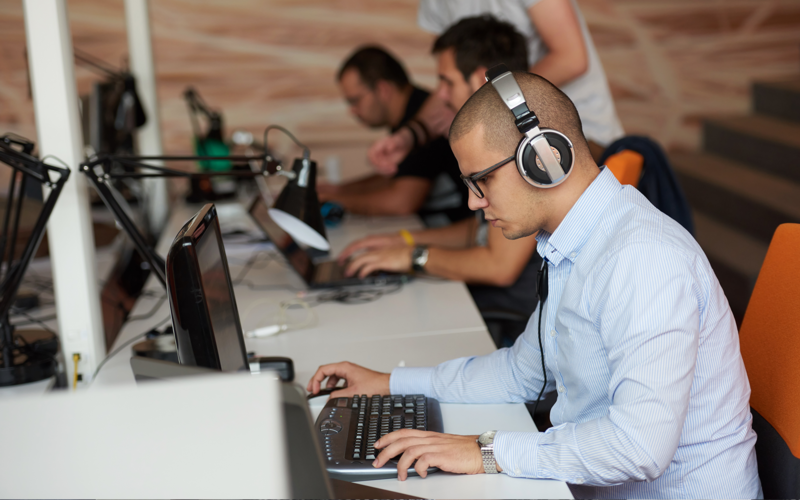 Training webinars are geared toward novice users, but are open to all Ventiv clients. They are intended as a supplement to other training offerings. Visit the Ventiv Events Calendar for information on upcoming Training Webinars. Hands-on, instructor led trainings held in conjunction with Ventiv’s annual client conference. These topic specific workshops are designed for both beginner and intermediate users and allow for interaction between attendees and instructor. Designed to accommodate the needs of larger clients, with in-house training departments, who wish to conduct their own end user training. A Ventiv instructor will conduct comprehensive onsite training for the in-house trainers to enable them to conduct training for their users. You don’t learn everything in life by reading a website. So, if you have questions about Ventiv University, please ask us. Our highly trained staff is eager to help.